MCR Safety offers a wide variety of products to assist in the care, maintenance and display of your safety eyewear. From cases, cords, and everything in between we have your covered for all your eyewear accessories needs. 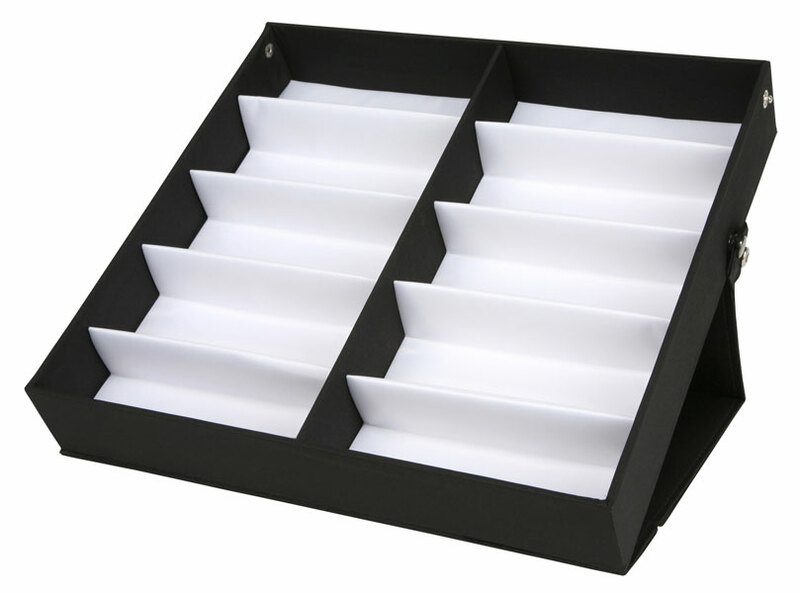 The ESC10 is a convenient eyewear case that is perfect for displaying eyewear at shows, showrooms, or counter tops. Display your new and top selling eyewear to increase sales!